The word govern comes from the Latin and Greek stem which means ‘steer a ship’. The image of the ship of state is ancient. In book 6 of his Republic, when arguing against rule by the masses, or direct democracy, Plato develops the metaphor. The argument is that ordinary people spend their time fighting over the right way to run the country/ship, when they should be listening unquestioningly to the opinion of the true navigator/captain, an elite trained philosopher-king who knows what is best for his inferiors. The answer to this oligarchic nonsense, of course, is not to trust the captain (as the survivors of the wrecked cruise ship Costa Concordia could tell you), but to educate and trust the majority. This is where an adequate state-funded education system might be thought to come in handy. ‘Ordinary’ people can do much better than their ‘captains’. When the cruise liner Oceanos, named after the Greek divine personification of the sea, sank off the South African coast in 1991, the captain fled. It was the ship’s entertainers—musicians and magicians--who got everyone off to safety. I personally have sinking ships to thank for realising that self-appointed captains, whether of ships, universities, industries or states, are not to be trusted. 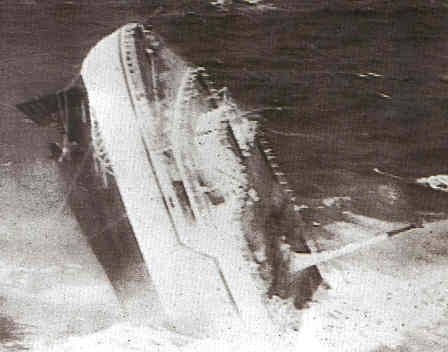 In fact, it was sinking ships that meant I ended up as an academic in the (now) sinking ship of state-funded Higher Education. In 1983 I took a job with Ocean Transport & Trading plc, having acquired huge debts as an undergraduate even in the days of full fees and maintenance grants. The debts resulted from my expensive habit of spending long evenings in public houses, forgetting where I had chained my bike, and ordering taxis home. 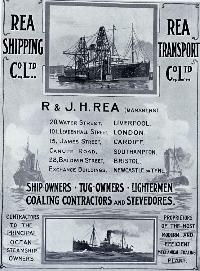 I was sent to learn the art of shipping management with the tug boat companies operating in the docks of Cardiff, Newport and Liverpool--Cory Ship Towage and Rea Shipping. 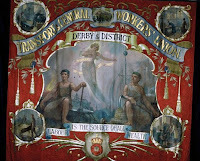 My Damascene moment came in Merseyside docks. I didn’t actually rebel enough to hand in my notice and go off to do a doctorate in Classics until I read some old files recording accidents. Towage is dangerous—just last August a crewman died in the Thames off Greenwich pier when the tug Chieftain went down. But in 1983 I was naive despite my student Leftism. I was appalled to read of the absolutely pitiful sums of money that the tugboat company had customarily paid to widows and bereft children to ‘compensate’ for the lost lives of their breadwinning menfolk. 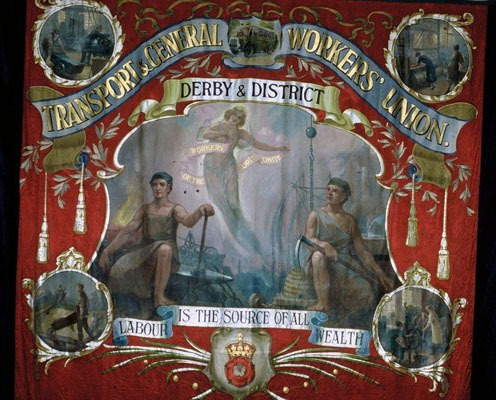 I had already got into some trouble with the Management, who asked ‘whose side I was on’ when I agreed with the Transport and General Workers Union in Cardiff. The TGWU argued (successfully) that the company should finance adequate ear defenders for men working in the engine room. The union representative was a trenchant tugboat captain who took his responsibility to the men he was paid to manage seriously. I don’t know whether his insistence was true that he had only learned to channel his native wits into articulate argumentation after enrolling for a part-time degree in History with the Open University. 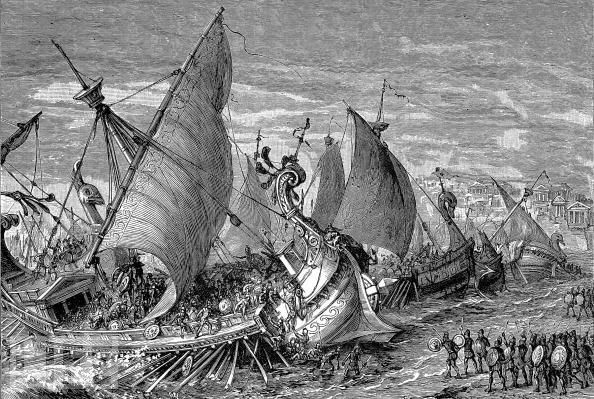 But I do remember telling him that the Athenian direct democracy had executed six of the generals who left many hundred fellow sailors to die by failing to pick up the citizen-crews of the 25 ships wrecked in the battle of Arginusae in 406 BCE. ‘Quite right, too’, he responded. Leaders are supposed to protect and encourage the education of the people they lead. Vice-Chancellors and Politicians take note!